Never too late to graduate from high school! He’s an actor, a producer, a model, a father of four and a former rapper – and now he’s also a high school graduate! He’s an actor, a producer, a model, a father of four and a former rapper ? and now he’s also a high school graduate! 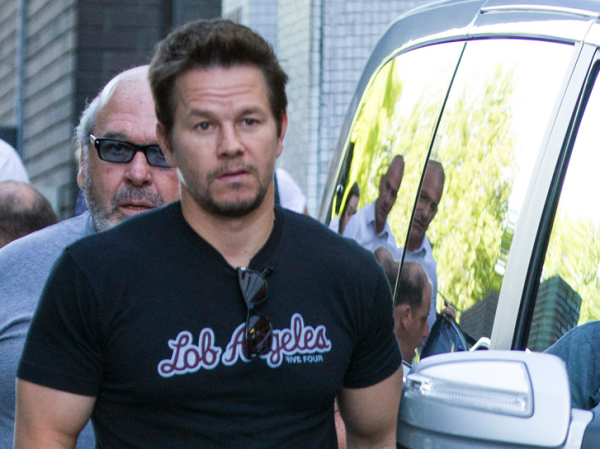 While he’s achieved and enjoyed immense success in Hollywood, Mark’s had a troubled childhood. He never made it past the ninth grade, after being charged with attempted murder. The most challenging part for Mark who began studying again at 41, was maths, even though he jokes he's "good at counting money and keeping track of my money". He hired a tutor and took online classes between takes on the set of his new movie, Two Guns, but kept it a secret from costar Denzel Washington. Now that he’s achieved his high school diploma, he’s hoping to pursue further studies. "I would love to go to USC [University of Southern California] and study film. I don't want to become a veterinarian or anything, [I want to study] things that further my career and broaden my horizon." What an inspiration to all ? proof one is never too old to learn and never too wise to learn more.